I’ve received a couple of new fragrance gift sets from Fragrance Direct recently, but as they’re totally different I thought I’d do two separate blog posts for them. 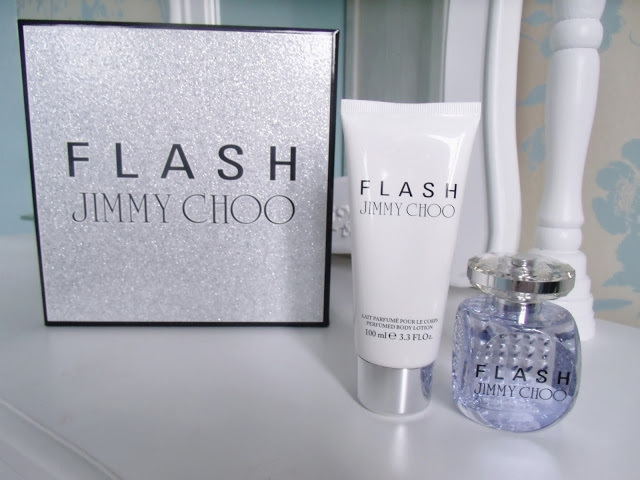 The first set is by Jimmy Choo, which is the new Flash fragrance. 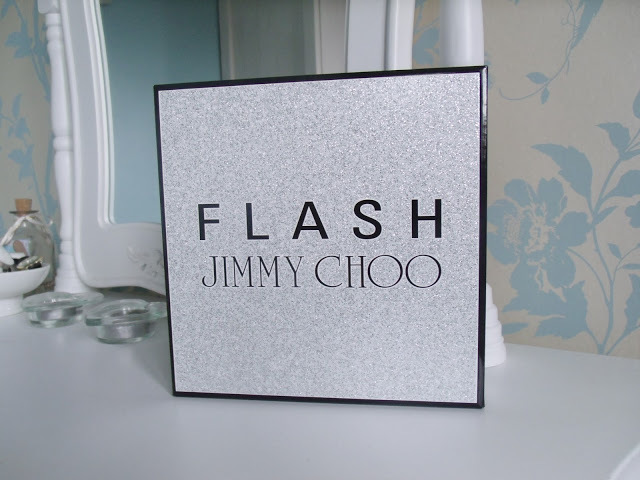 The Flash gift set includes a 60ml eau de parfum fragrance as well as a 100ml body lotion, which comes presented in a super sparkly coffret box. Gift sets almost always offer better value than buying a single box of perfume, as they’re often the exact same price, but come with the additional gift and nicer presentation. 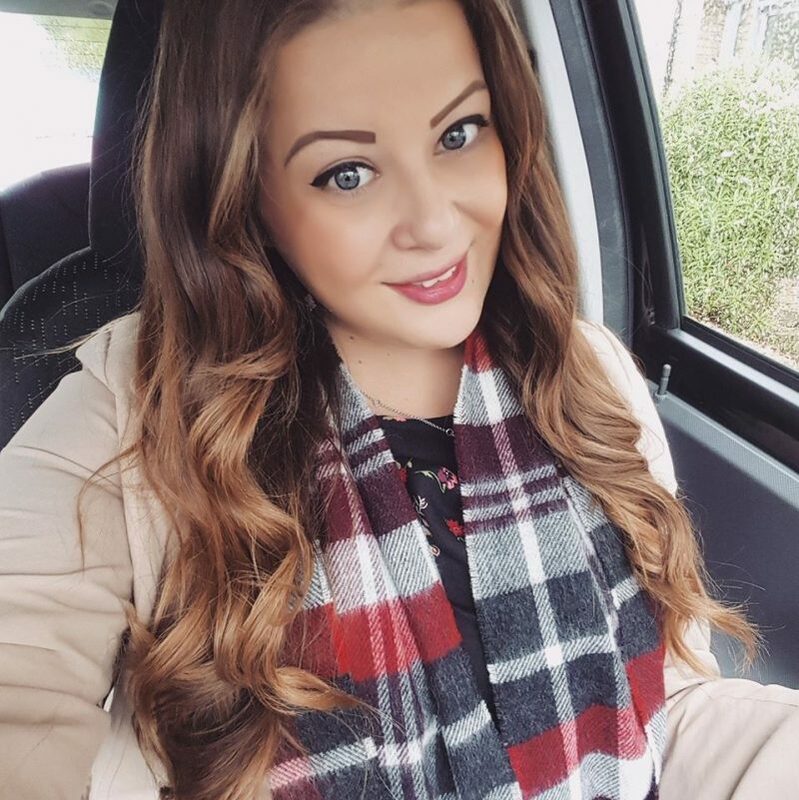 In case you’ve not heard me rant on about it before, I used to work on the fragrance departments in Superdrug, Boots, and Debenhams, so I’m pretty much a perfume addict. I love, love, love buying and trying new perfumes, and I have quite a few bottles at home, but I’m no expert! As with the original, it’s more of an evening scent than something I’d wear to work or during the day. It’s fairly strong, but not unpleasantly so. I think it probably wouldn’t suit everyones tastes, but I do really like it personally. Presentation-wise, it comes in a square glass bottle with a diamond look lid, which I think confirms the fact it’s more of a glamorous evening fragrance than fresh and fruity. 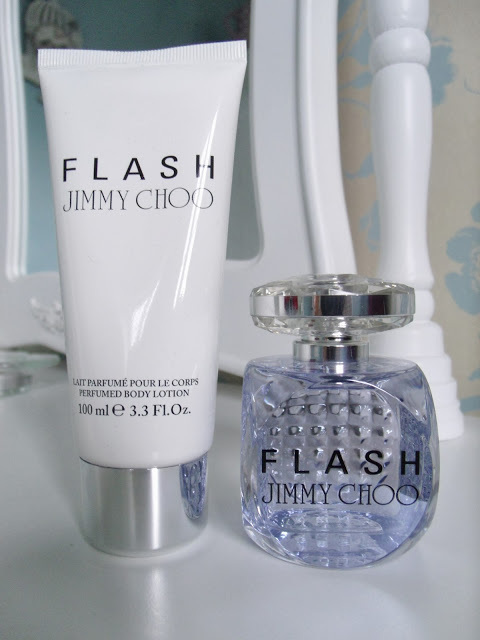 What’s your favourite evening perfume? Looks lovely! Such cute packaging.